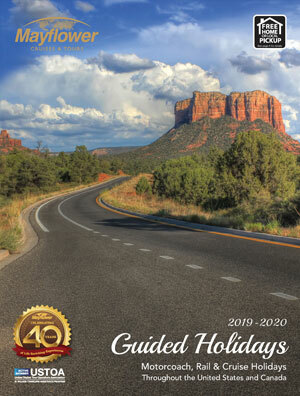 Get your complementary travel brochures by mail or instant download. Select which brochures you wish to receive, then fill in your information and press the Get My Brochures button to receive your brochures by mail. If you don't want to wait, click here to download the brochures immediately.